Roof Replacement Part 1: 4 Signs It’s Go Time! Home > Roofing > Roof Replacement Part 1: 4 Signs It’s Go Time! Asphalt shingle roofs have a service life of up to 20 years, or up to 30 at best. Beyond this, however, you will most certainly need a new roof. If you’re not the first owner of the house, see below if the roof is exhibiting other signs. To be safe, though, let us inspect your roof. On a clear day, have a look at your roof using a pair of binoculars—from the ground is fine as long as it commands a good view of your roof. Curling shingles, especially for three-tab shingles, indicate the need for a new roof. There are two signs of curling: from the edge, called cupping, or in the middle, called clawing. Either means the outer layer is coming loose from the backing material. If the backing material is old or worn-out, the shingle mats would start to loosen from the roofing nails, exposing the underlayment. In this case, a call to residential roofing contractors like Hinkle Roofing should be in order. The longer you neglect it, the greater the risk of leaks, which will make the roof replacement costlier. Check the areas where rainwater flows from the downspout. A few granules in the runoff are normal, but if the roof ticks off the other three signs on this list, it means the granules or the roofing asphalt layer are coming loose. This is a clear sign you need a new roof. 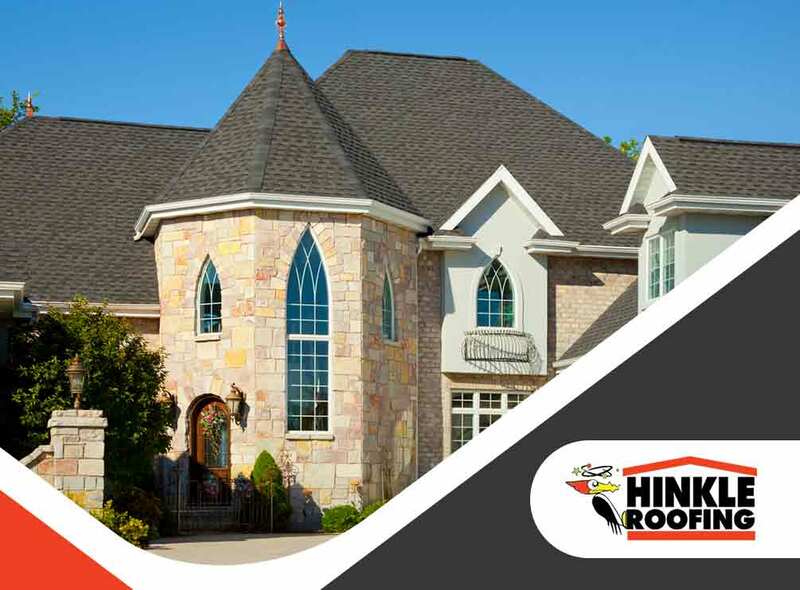 To learn more about our asphalt shingle roofing systems, call Hinkle Roofing today at (205) 352-1940. You can also fill out our contact form to schedule a free estimate. We serve many areas in and around Tuscaloosa, AL. Keep an eye out for the next part in this series, where we tackle suitable roofing materials for your new roof.